Our staff are friendly and ready to help. 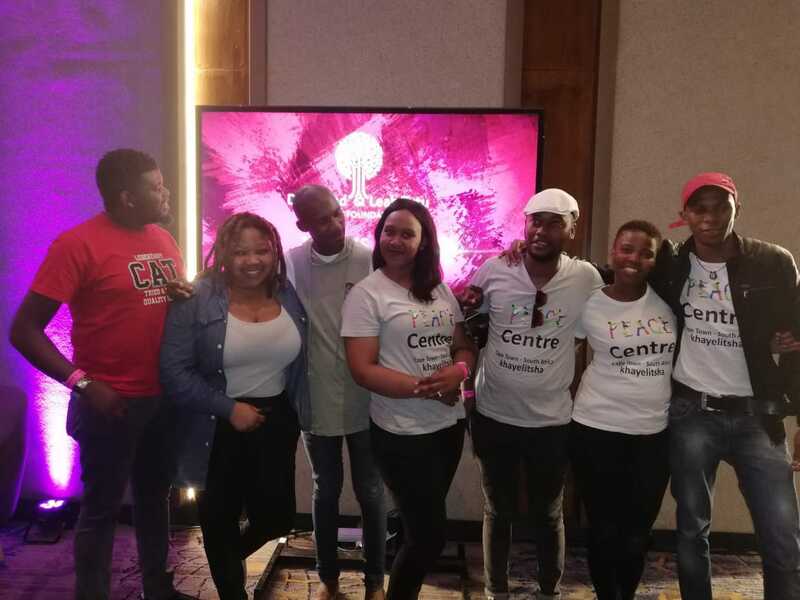 From left to right is Mathunzi Mentjies (Database Administrator, Hub), Ongeziwe Badli (Mowbray Office), Xolisile Pani (Volunteer, Hub), Khayakazi Baliso (Community Worker, Hub), Lukhanyo Simangweni (Community Worker, Hub) Amanda Gogela (Volunteer, Hub) and Yandisa Baba (Intern, Hub). We are there to help you.